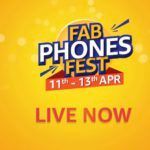 The Realme U1 is the first smartphone from the company's U series. Find out if it can stand against the existing budget devices from Xiaomi and Honor. 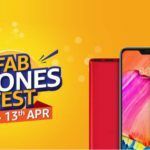 Realme just launched a new budget smartphone in India called the Realme U1. The selfie-centric smartphone packs some really impressive specifications, setting benchmarks in the budget segment. The device goes on sale on December 5 at Amazon. In the meantime, let’s find out if it is worth buying by comparing it with a couple of the best selling and recently launched smartphones. For this comparison, we are pitting the Realme U1 against the Redmi Note 6 Pro and the Honor 8X. The Realme U1 with 3GB RAM and 32GB onboard storage is launched at a price of INR 11,999, while the 4GB RAM variant with 64GB internal memory is priced at INR 14,999. The Redmi Note 6 Pro starts with INR 13,999 for the 4GB + 64GB variant, while the 6GB + 64GB model is available at INR 15,999. The Honor 8X with the same storage configurations as the Redmi Note 6 Pro (in the same order) is available at INR 14,999, and INR 16,999, respectively. The Honor 8X also has a 128GB internal memory variant that sells for INR 18,999. Realme U1 sports an eye-catching Dewdrop notched display that measures 6.3 inches. The screen offers a resolution of 1080 x 2340 pixels and the aspect ratio is 19.5:9. 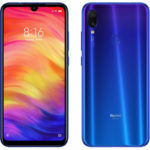 The Redmi Note 6 Pro, on the other hand, gets a 6.26-inch IPS LCD display with a regular notch, featuring 1080 x 2280 pixels, and an aspect ratio of 19:9. Honor 8X gets the biggest screen size that measures 6.5 inches with 1080 x 2340 pixels resolution and an aspect ratio of 19.5:9. 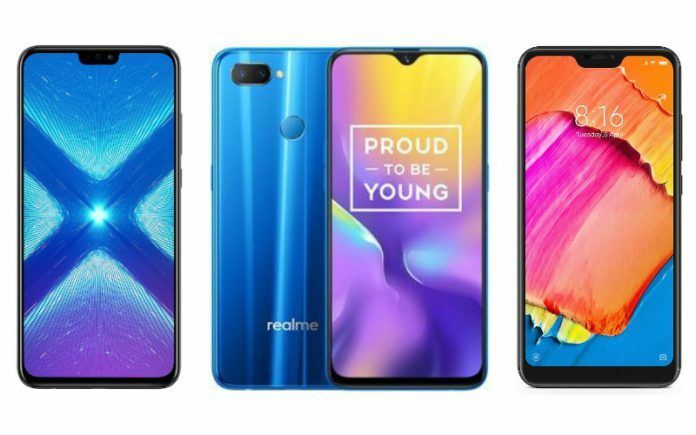 Among the three handsets, Realme U1 is a better-looking device. All the three handsets are armed with good mid-range processors from different brands. The Realme U1 is the first smartphone to get the mid-range MediaTek Helio P70 octa-core processor. It also includes an ARM Mali-G72 MP3 GPU for handling the graphics, and up to 4GB RAM. The Redmi Note 6 Pro is powered by a Snapdragon 636 processor, combined with Adreno 509 and up to 6GB RAM. Under the hood, Honor 8X is powered by Kirin 710 processor, paired with 6GB RAM and Mali-G51 MP4 GPU. Now, Helio P70 and Kirin 710 bring are both decent processors, but SD 636 outperforms them both. For this round, the Redmi Note 6 Pro is in the lead. The camera configuration of these budget devices is fairly different. The Realme U1 gets a combination of 13MP + 2MP at the rear, and a 25MP camera at the front. Whereas, the Redmi Note 6 Pro gets dual-camera arrangement at both front and back. The rear is a combination of 12MP primary camera and 5MP depth sensor, while the front is a 20MP + 2MP configuration. The Honor 8X sports a 20MP + 2MP dual-camera setup at the back and a 16MP front-facing camera for selfies. The Realme U1 camera specifications look the most appealing right now. We will shortly know if the camera on the Realme handset is actually decent. The Realme U1 packs a decent 3500mAh better, which is slightly smaller the Honor 8X’s 3750mAh battery. 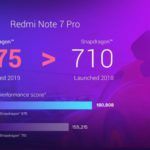 The Redmi Note 6 Pro aces this segment with a massive 4000mAh battery. As for software, the Redmi Note 6 Pro runs Android 8.1 (Oreo)-based MIUI 9, while the Realme U1 runs ColorOS 5.2 based on the same OS. 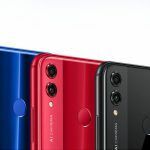 The Honor 8X ships with EMUI 8.2, which is also based on Android 8.1 (Oreo). 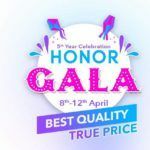 While Realme U1 and Honor 8X offer some really appealing features and specifications, the Redmi Note 6 Pro proves its worth. The Xiaomi smartphone leads most of the segments in the comparison and is a ‘value for money’ smartphone. However, for INR 11,999, Realme U1 is a great budget smartphone if you can settle for less storage.